Silver Lake is Portage’s largest apartment community, boasting beautiful oak trees, two large parks, picnic tables and a gazebo. 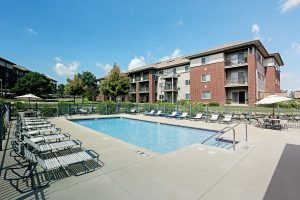 We’re a short walk from Silver Lake beach and a quick drive to downtown and the interstate. Living here, you’ll enjoy a peaceful home and instant access to schools, restaurants, clinics, the hospital, parks and shopping! Our pet friendly community is professionally managed with a knowledgeable maintenance staff who care for this property like its their own. Our well maintained apartments and townhouses feature walk in closets, window covering, and feature spacious living with affordable luxuries! We also have extra storage space and garages that are also available, including multiple size options to fit your budget. 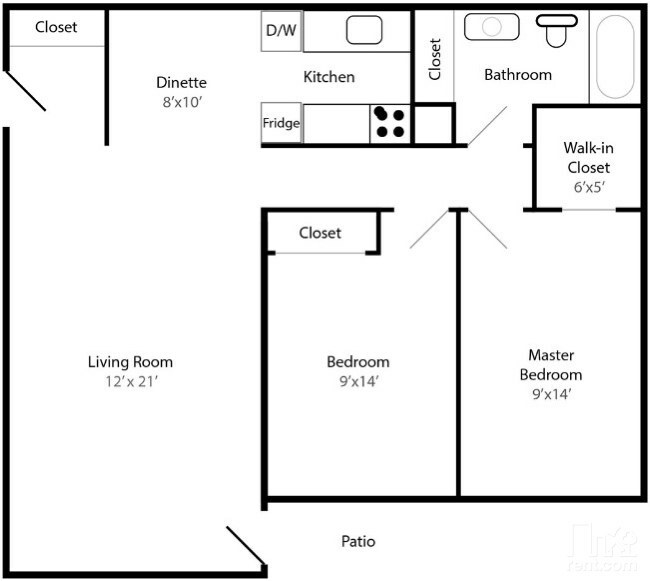 Our 2 bedroom, one bath apartment homes feature spacious living with affordable luxuries. Recently renovated interiors have a modern color palette, all new Stainless Steel Appliances, new carpet and vinyl, update fixtures, new tile and much more!